We’re gearing up for the Fourth of July here in Pottsville, and in addition to decorating our brewery in patriotic bunting, we’re sharing some fun recipes from our home to yours. As a member of the sixth generation, we know the importance of family traditions and spending quality time with loved ones. That’s why we pulled together a list of simple, delicious recipes that are perfect for family gatherings and cookouts. Dedicated to creating premium products with an authentic and original taste, this is the second year we’ve partnered with Smithfield to create the limited edition Smithfield® Yuengling® Traditional Lager Bratwurst made with real, premium craft beer from our brewery. 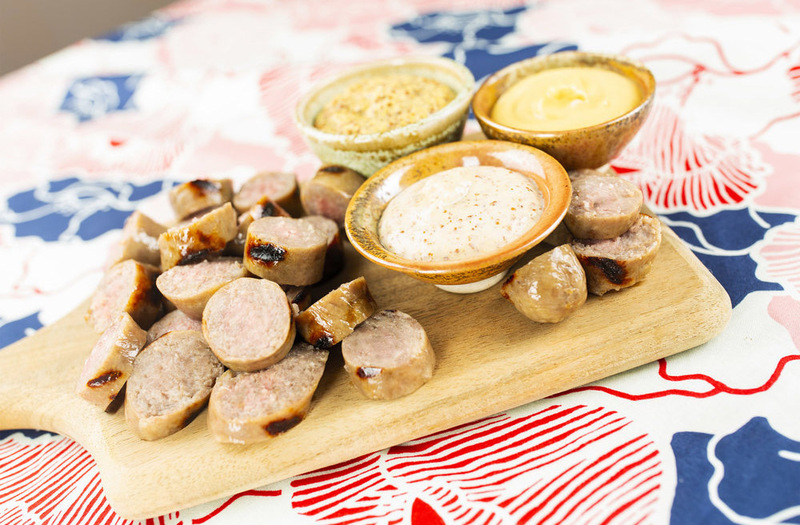 Serve grilled brats with your choice of spicy, yellow or honey Dijon mustard for a delicious appetizer to start off your Independence Day cookout. Pair with Yuengling Traditional Lager, of course. Packed with an abundance of fresh vegetables from your garden or local farmer’s market, this Beer Bratwurst with braised lentils and giardiniera is the perfect dish for a hot, summer day. Pair with Yuengling Traditional Lager or Light Lager. We recently released our first year-round beer in 17 years, Yuengling Golden Pilsner, a modern pilsner with the perfect balance of hop and malt character for crisp, smooth refreshment. The fresh taste of Golden Pilsner not only makes it the perfect summer drink, but also the key ingredient for this fish taco recipe. 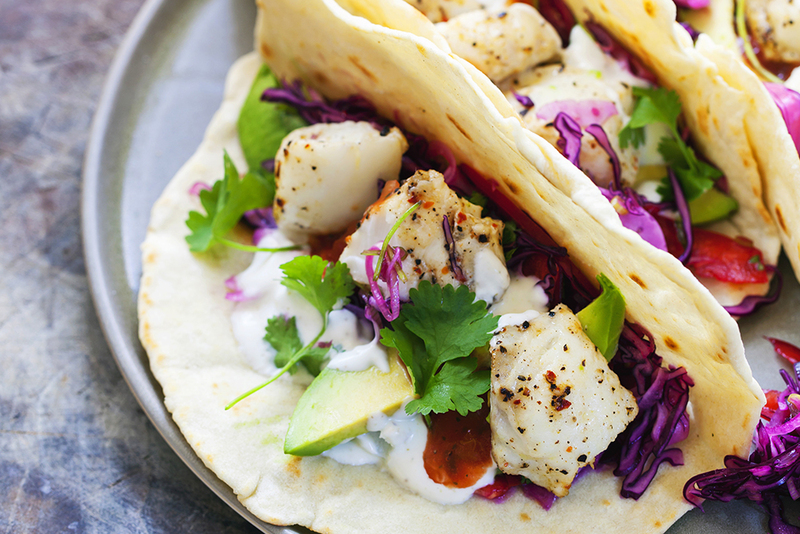 Featuring light, flaky white fish and fresh mango slaw, Golden Pilsner fish tacos are super easy to make and full of flavor. 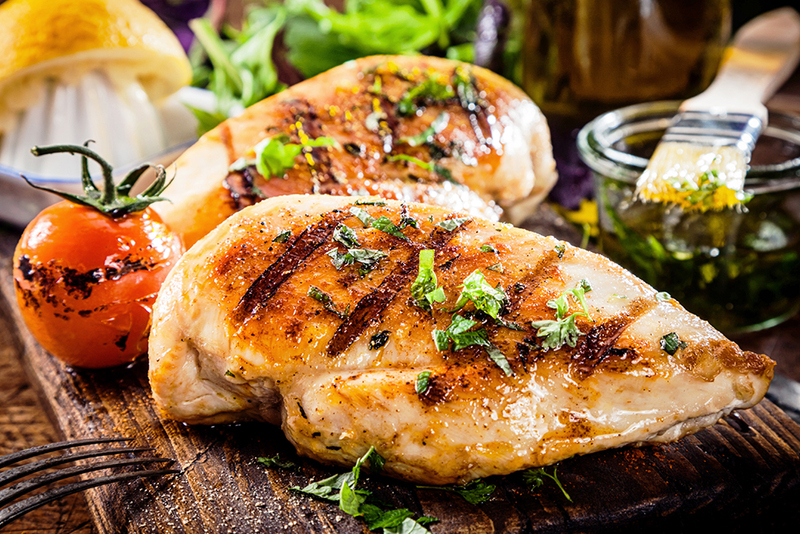 Put a twist on classic grilled chicken with a savory beer marinade loaded with flavor from our new Golden Pilsner, and a mix of spices and herbs. Stay tuned for more exciting news and recipes by following us on Facebook, Twitter and Instagram.